Sunsets and sunrises on the Atlantic coast, direct access to the beach, panoramic glazing terraces in all the units – all of that is available in Beachwalk condo in Hallandale. If you want to buy or rent an apartment in BeachWalk – contact us today and we will arrange a tour for you evan tomorrow for all available apartments. 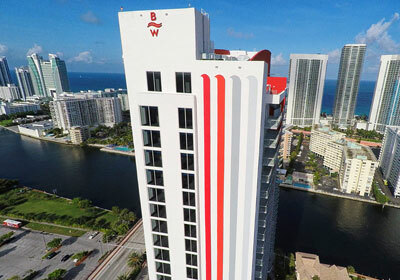 Beachwalk condos year of construction – 2014. All communications are new, all equipment – new, furniture – new. Do you need any another reasons call us and arrange schedule tour for this nice looking complex? Fill out the schedule contact form at any unit page and our agent will contact you within one business day. You will see with your own eyes what does it mean – real luxury lifestyle on the Atlantic coast in one of the most comfortable facilities. At our site you are able to see all the apartments that you can buy or rent in the complex. The 2014 years built Halladale Beachwalk condo is in a few moments from the ocean. 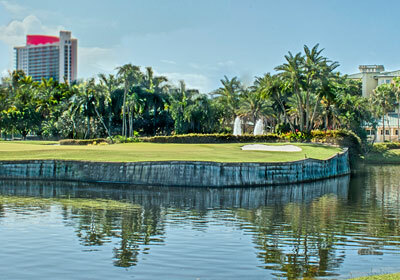 Represented in luxury style waterfront condo residences and resort condos are looking directly on the Intercostal Waterway. 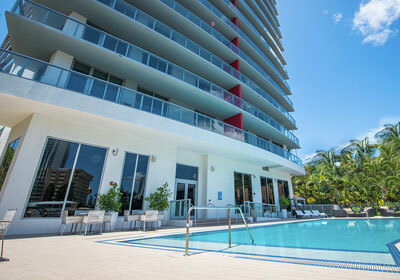 Hallandale Beach in South Florida’s – it’s one of the best places for contemporary coastal lifestyle. 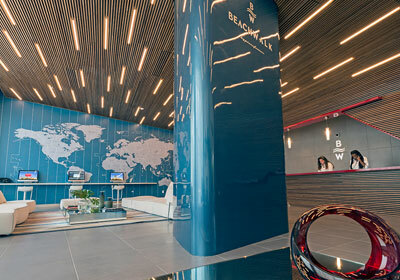 Beachwalk bulding is freshly renewed condos with 300 exclusive waterfront residences where you’ll be able to find leading-edge design and artistry. 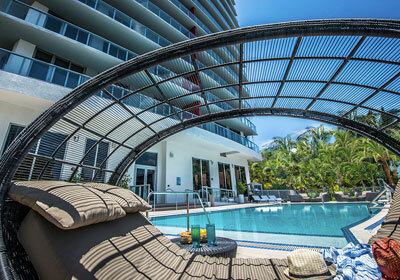 Perfectly location along the ocean beach, provides Miami’s atmosphere and exclusive services, as well as a few minutes away from golf club and country club, thrilling nice racetracks and casino, fun filled tropical parks and even more. 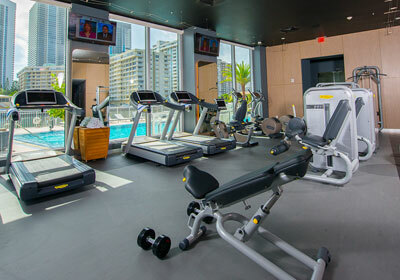 Easy access to Miami international airports, luxury cruise ships, a lot of restaurants, sport facilities and art entertainment. 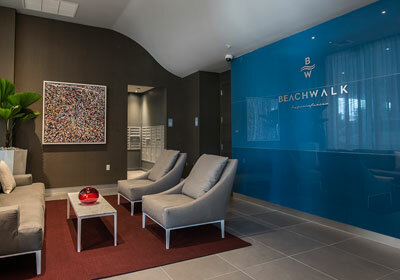 Beachwalk Hallandale condo residences include more than 300 fully decorated and furnished residences with ocean views , delivered decorator ready. I’ll really enjoy each minute in this building. At our web-site you’ll be able to find all the floor plans range from 1,100 sq. ft. to over 1,800 sq. 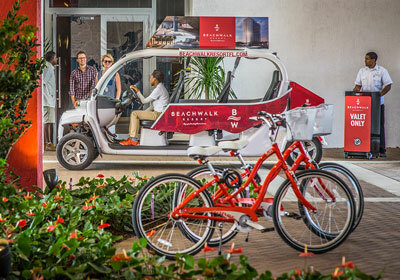 ft.
Beachwalk condo residents have absolutely exclusive access to the amazing Beachwalk Beach club directly on the ocean. The access is provided during all the day by free shuttle to and from the residence. A private beach club is waiting for each owner with finest of services and amenities. All the residences are equipped with floor to ceiling windows, open concept layouts, wide terraces with glass railings as well “smart building” technology and even more.